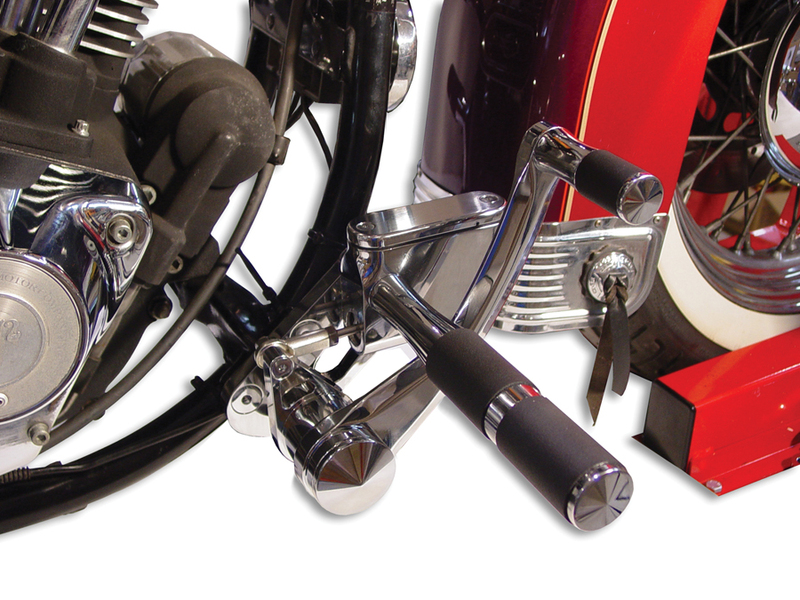 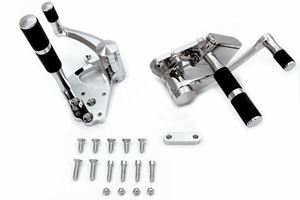 3" Extended chrome billet forward control kit includes left and right sides complete with master cylinder and rubber belted pegs. Order shifter rod separately. 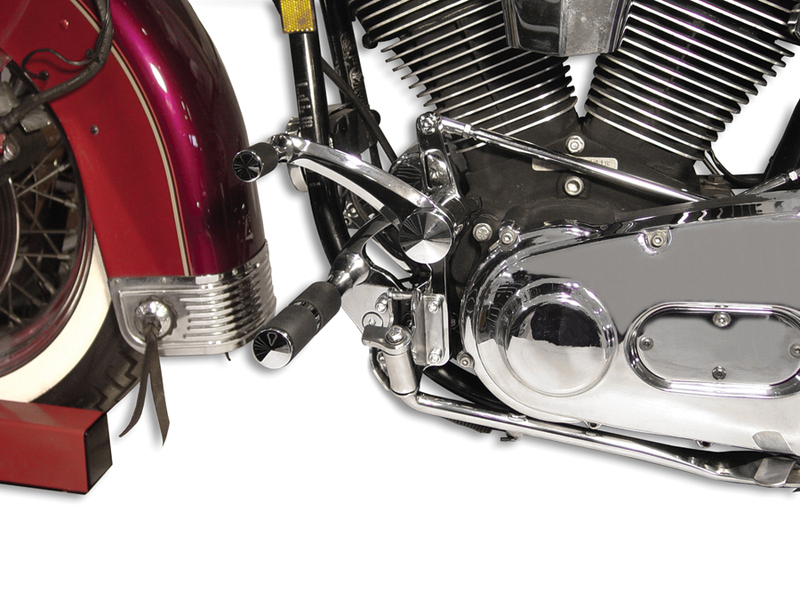 **NOTE: When installing extended forward controls on a motorcycle, make sure all clearances are checked.